Go into this season with your Mercury in tip-top shape! 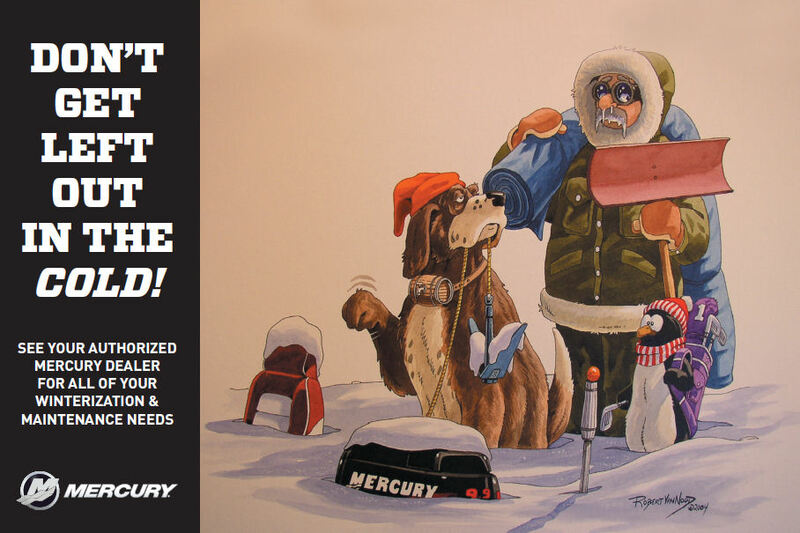 Call The Outboard Shop for all of your Mercury Outboard Parts and Accessories. Try to have your engine serial number when you call!